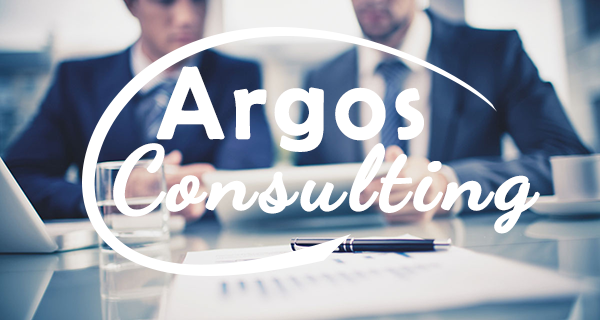 In today’s constantly changing world, you must be able to adapt quickly if you want to outperform your competitors. But time and resources are limited. 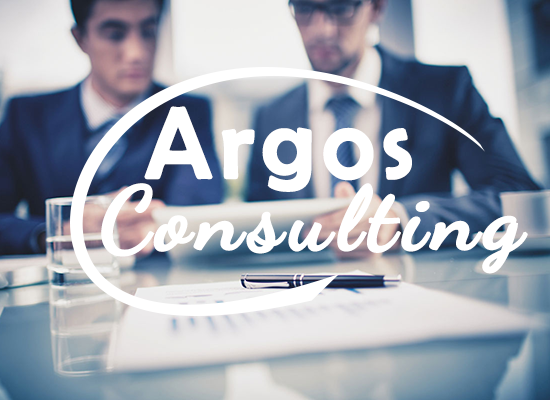 So it’s vital that you engage the right specialist help and support to achieve results for your business. 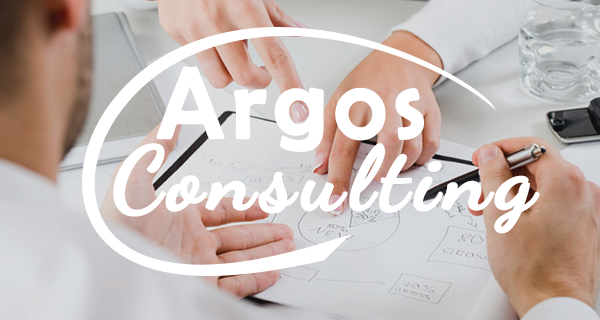 Argos Consulting uses an innovative approach and highly skilled people to transform large organizations, delivering sustainable business growth through the design, implementation and ongoing support of leading-edge technology solutions.